The second benefit of using lint traps is that filtering the lint out of the discharge water will keep the pipes from clogging quickly. Lint mixed with grease and other unsavory items makes a hard coating on the pipes that builds up over time to the point where water no longer can go through. The decrease of lint going down the drain will reduce the frequency of clogged pipes. It makes installation the easiest when you don’t have to rig your own attachment mechanism. Most lint snares come with a plastic zip tie that makes attachment to the hose very simple and quick to install. Snares that fit most hose sizes. 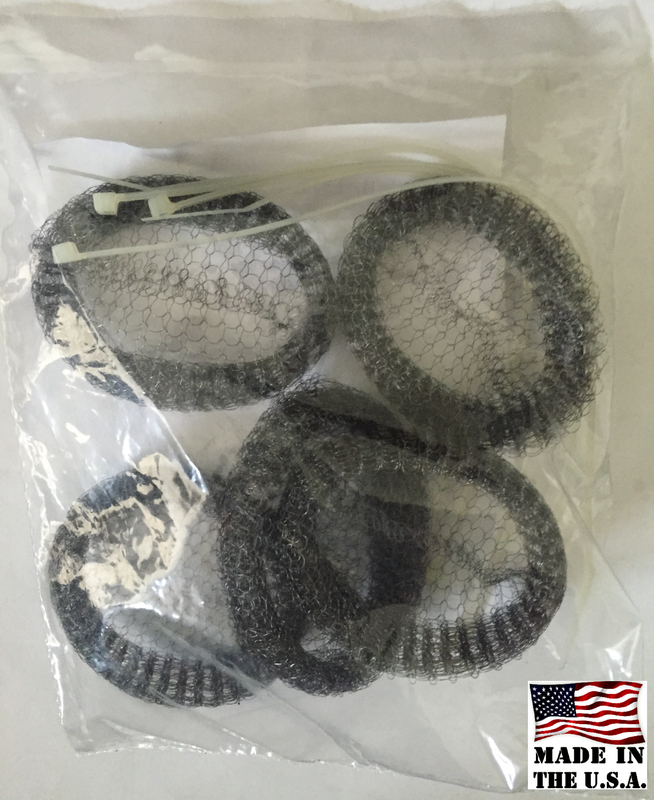 Lint catchers that are created with a small enough mesh size. The catchers should have a small enough filter size that will catch the lint, yet big enough to let the water go through so it can let the water pass through and last for several loads. Lint traps that are made with long lasting material. Look for packages of 3 or more lint filters per package. You want to buy at least 3 because it will give you enough traps such that when you replace the first one you have one more chance to forget to pick up a new package before you run out of lint traps. In today’s world, it’s easy to forget the little thought of items unless they are on our mind the next time we are on the store, or are online. These are some of the biggest things to look for when you are purchasing a lint catcher. The are fairly easy to purchase and can be found in a hardware store or can be found online like places like Shopify, or Amazon and can be shipped directly to your home within a matter of days. Your product is amazing! I had no idea that much lint was going down the drain. I’m not sure we’ll need the membership at this point but as we continue to use the traps, we may find it worthwhile.